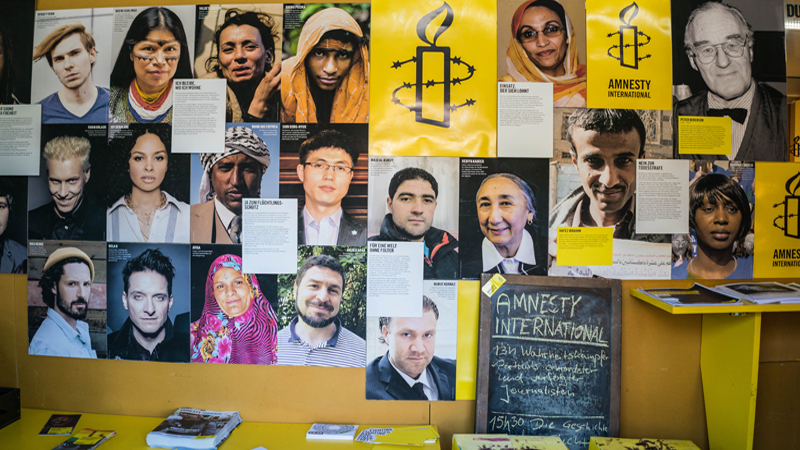 The German NGO Wahrheitskämper (TruthFighters) and Amnesty International set up a bus stall at the International Frankfurt book fair every year to educate people about threats to freedom of expression. 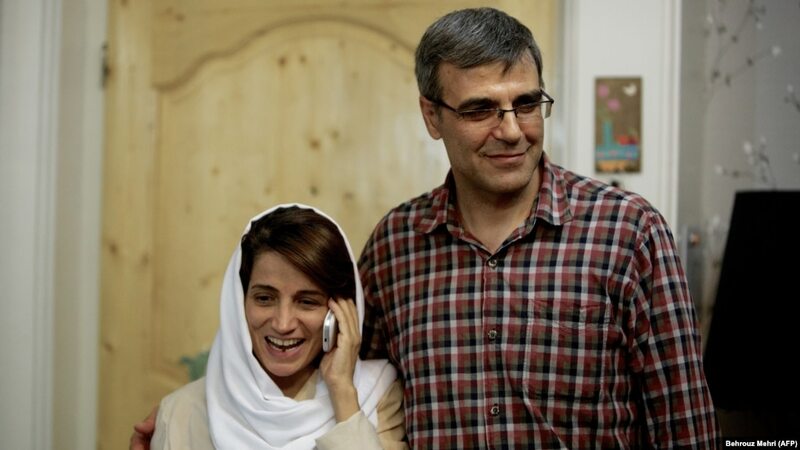 Different sketch artists pay tribute to courageous human rights defenders. In 2018 the stall included portraits of Shaheed Salmaan Taseer, the late publisher of Daily Times of Pakistan, made by the German artist Steff Murschetz. Illustrator from Oberursel Christine Krahe painted the portrait of the Turkish author Ahmet Altan, who is imprisoned since 2016. Susanne Köhler, a Frankfurt based illustrator and initiator of the memorial project Wahrheitskämpfer – Fighters for Truth – drew the portrait of the Journalist Kyaw Soe Oo who is imprisoned in Myanmar. Christian Scharfenberg also made a portrait of slain US journalist John McNamara, who was killed in a mass shooting at The Capital Gazette newspaper in June 2018. 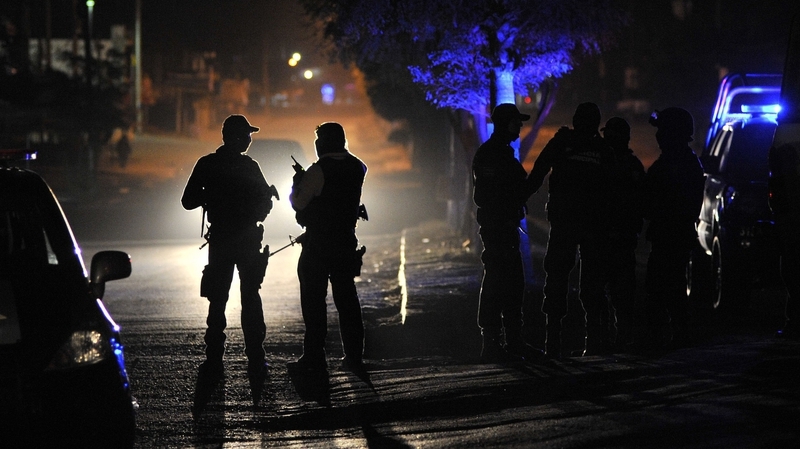 Deniz Yucel was imprisoned by Turkish government in February 2017 for almost a year while serving as a correspondent for Germany’s Die WeltN24 media group in Turkey. 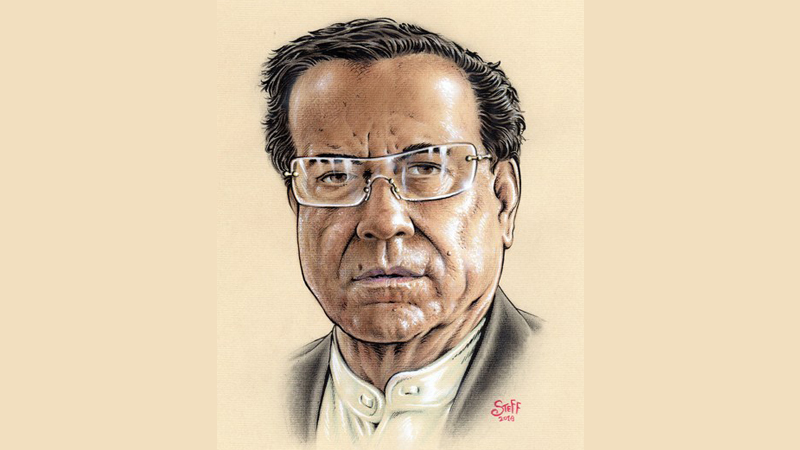 Speaking to Daily Times, Steff Murschetz said that Salmaan Taseer’s sketch was his way of conveying his love and respect for the visionary man who gave up his life while protecting Pakistani society from intolerance and injustice. Known German lawyer of Pakistani origin Advocate Muzaffar Chaudhry also joined the Amnesty International event and told Daily Times that the Supreme Court’s decision in Aasia Bibi’s case was a recognition of Salmaan Taseer’s clarity of vision.